Book & Boogie - Here come the trains! Home Blogging Book & Boogie – Here come the trains! We are having fun this week with our “Book & Boogie” ONLINE VIDEO SERIES, where we feature stories and music and movement components that work well together for teachers and caregivers to use with their preschool groups. So far, we featured our Warm up & Cool down, and a fun story / music combination about Dinosaurs. Next up … chugga chugga choo choo, here come the TRAINS! This video features a book and song component to go with a discussion about trains. 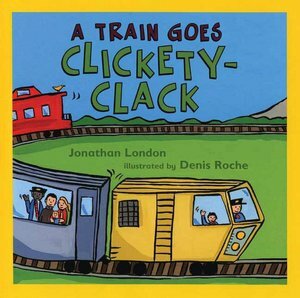 You can make the story more fun and engaging by having the children repeat the train sounds that they hear as you read.